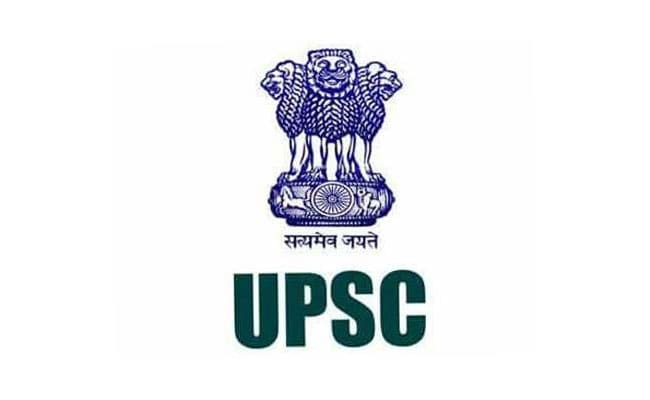 Union Public Service Commission (UPSC) has released the written result of NDA & NA (II) exam 2018. 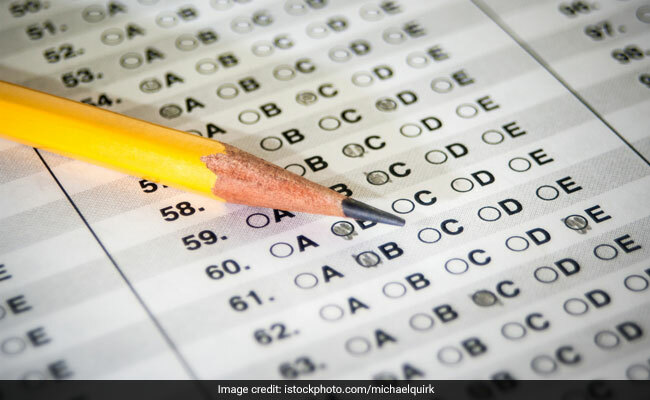 The written exam for National Defence Academy and Naval Academy (NDA & NA (II)) was held on September 9, 2018. Candidates who have qualified the exam are now eligible for interview which will be conducted by the Services Selection Board (SSB) of the Ministry of Defence for Admission to Army, Navy and Air Force Wings of the National Defence Academy for the 142th Course and for the 104th Indian Naval Academy Course (INAC) commencing from 2nd July, 2019. ‘Candidates are requested to register themselves online on the Indian Army Recruiting website joinindianarmy.nic.in within two weeks of announcement of written result. The successful candidates would then be allotted Selection Centres and dates, of SSB interview which shall be communicated on registered e-mail ID. Any candidate who has already registered earlier on the site will not be required to do so. In case of any query/ login problem, e-mail be forwarded to [email protected],’ reads the official notification released by the UPSC. During the interview, candidates shall have to submit the original certificates of age and educational qualification to the respective SSBs. Marks of the candidates will be released within the 15 days of the final result. On November 27, the Commission had released the final result of NDA & NA (I) exam in which 379 candidates have been selected. Selected candidates have been recommended for admission to the Army, Navy and Air Force wings of National Defence Academy for the 141th Course and Naval Academy for the 103rd Indian Naval Academy Course (INAC). Ayush Kumar Singh is the topper of NDA (I) exam 2018.